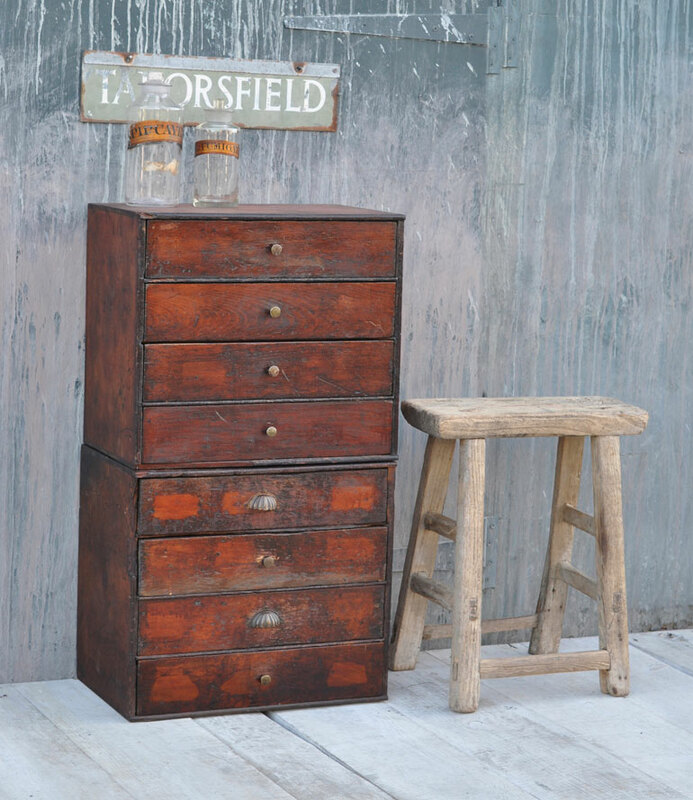 Our Antique watchmakers chest of drawers is one piece from a huge range of antique cabinets and vintage cupboards. For full details of this item including dimensions please scroll down. 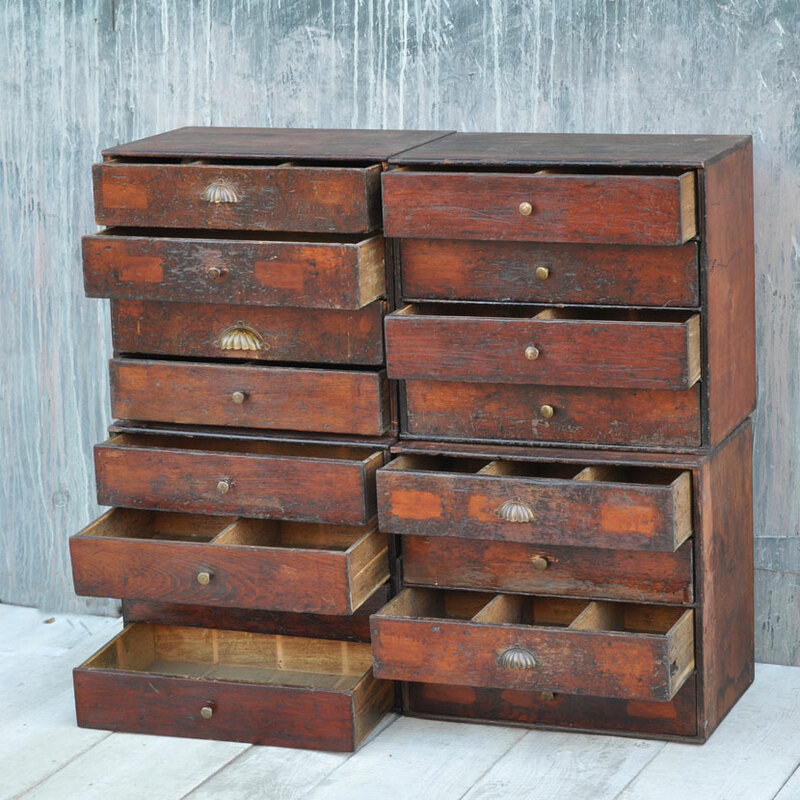 Made at the end of the 1800’s our Antique watchmakers bank of drawers was used by the craftsman to store watch components such as dials and cases. 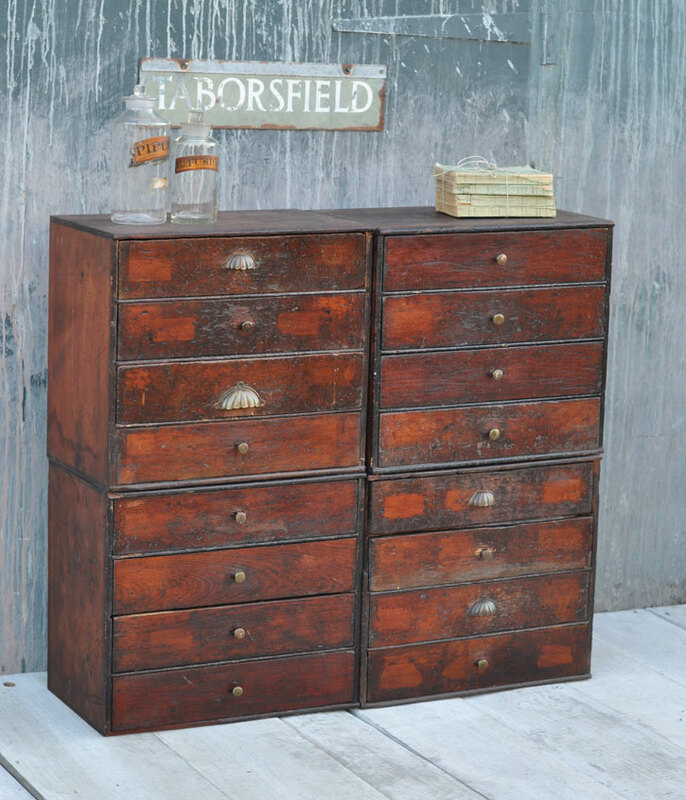 Each chest of drawers comprises 8 drawers with original eclectic handles and drawer pulls. The carcass is very dark pine. Some drawers are partitioned within the interior and some are not which gives you a multitude of storage solutions. 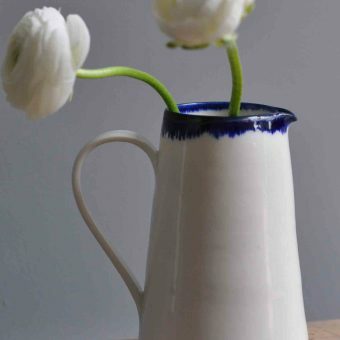 Perfect for socks, jewellery or treasured collections. These cabinets could be placed either side of a sofa or by the bedside. Each cabinet separates in the middle four drawers in each half cabinet and could be used as two low cabinets side by side to create a 96 centimetre wide unit which would be 43 centimetres high. 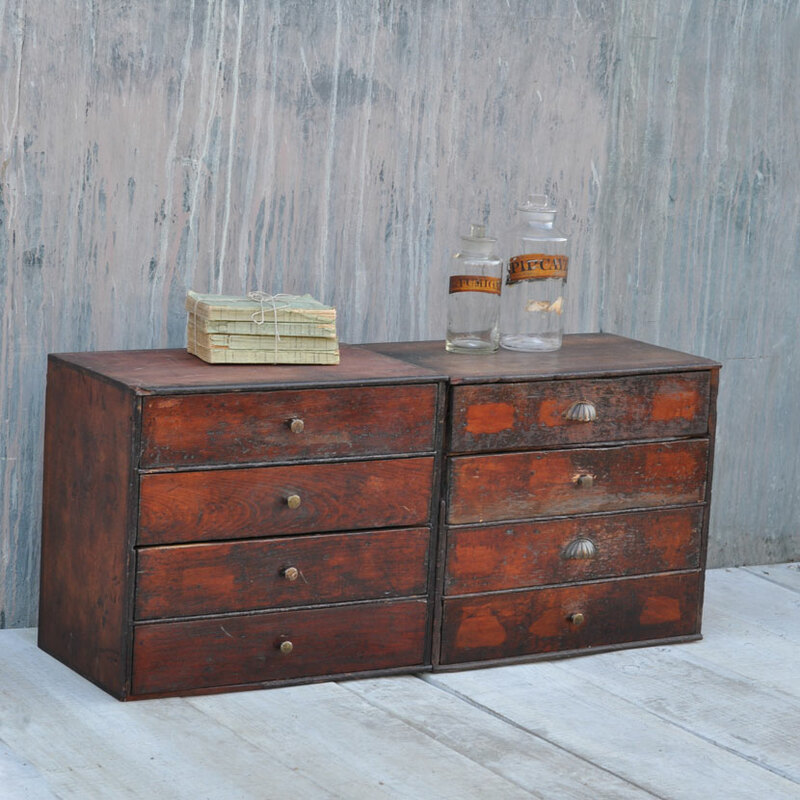 The solid timbers are beautifully patinated, imperfect and gloriously aged. 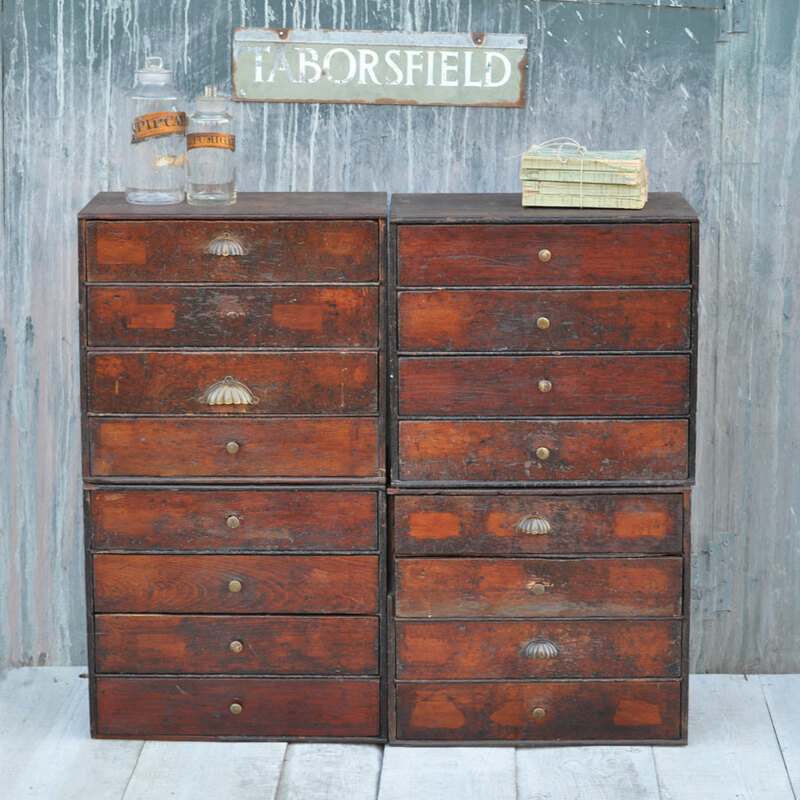 Please expect vintage condition as these drawers have been in use for over 120 years. Please refer to images for details of condition and please ask if you have any questions. Each unit is 48 cm wide, 30 cm deep and 43 cm high. When each of the two section is stacked one upon the other the overall height is 86 cm. If you check out and purchase this item you will be buying two sets 48 x 30 x 43 centimetre units which can either be stacked in a portrait format or sat side by side in a landscape format. We have 2 set of 8 drawers, see the later images showing how to create a bank of 16 drawers. If you would like to buy all 16 drawers please select a quantity of 2 sets of 8 drawers at the checkout. 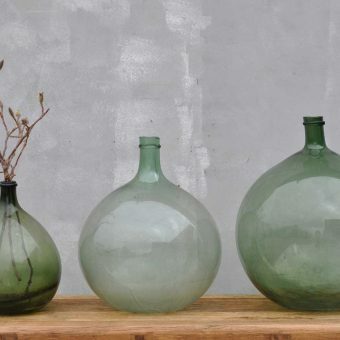 To view our full range of decorative antiques, antique furniture and vintage cabinets please click here. 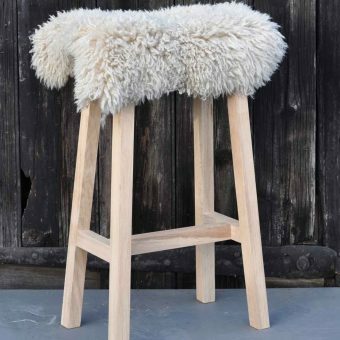 Homebarn Interiors is situated in an area of outstanding natural beauty just 30 minutes from West London. Pay a visit to our enormous 17th-century tithe barn to have the full Home Barn experience. 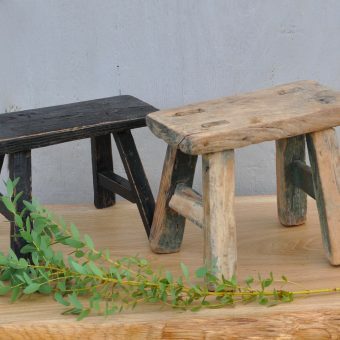 Explore or decorative antiques, reclaimed wood dining tables and vintage cupboards in-store or online. 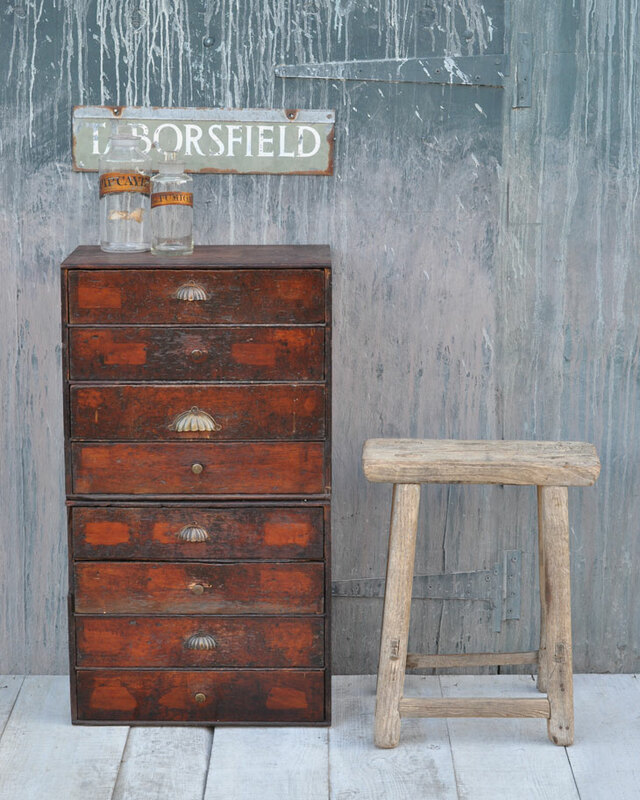 Tags: antique bedside cabinet, antique chest of drawers, antique collectors cabinet, antique side table, small antique chest of drawers, small wooden antique chest of drawers, vintage chest of drawers, watchmakers cabinet.